Manufacturer of a wide range of products which include collar type packing machines cup filler and volumetric cup filling machine. R oyal food processing and packaging machines is provided you We have marked a distinct position in the market by offering superior quality Collar Type Packing Machines Cup Filler. The offered packing machines are manufactured using premium quality components and cutting edge technology in line with industry norms. Our provided packing machines are checked on varied quality attributes like light weight and high efficiency. Moreover, these packing machines are available in varied designs, sizes and specifications. 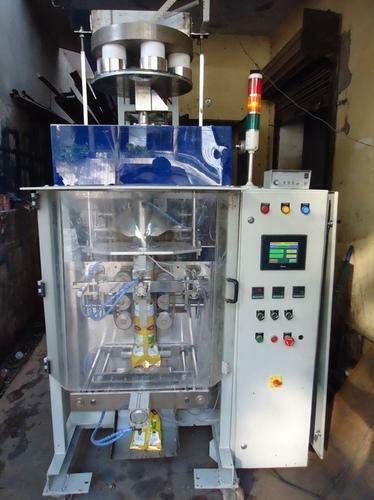 We have gained recognition as an eminent enterprise, devotedly engaged in offering a broad range of Volumetric Cup Filling Machine that is used for filling pouches. 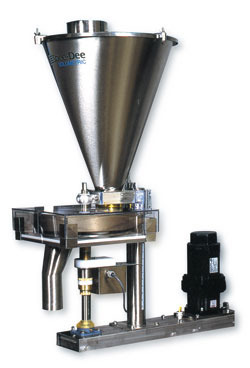 Looking for “Cup Filling Machine”?